Man United have held informal talks with Chelsea superstar Willian’s representatives. The Red Devils have been linked with Willian since the previous summer, wherein Jose Mourinho attempted to sign the forward along with Nemanja Matic, but only succeeded in snatching the central midfielder. The Portuguese tactician has since admitted that the Blues won’t agree to part ways with the wide-man easily, but he apparently continues to pursue the player, as he is yet to find an alternative world-class winger to field on the right flank. As per Manchester Evening News, the Mancunian outfit has informally contacted the player’s agent, Kia Joorabchian. Moreover, preliminary discussions about the possibility of the transfer have already been held between the two parties earlier this month. 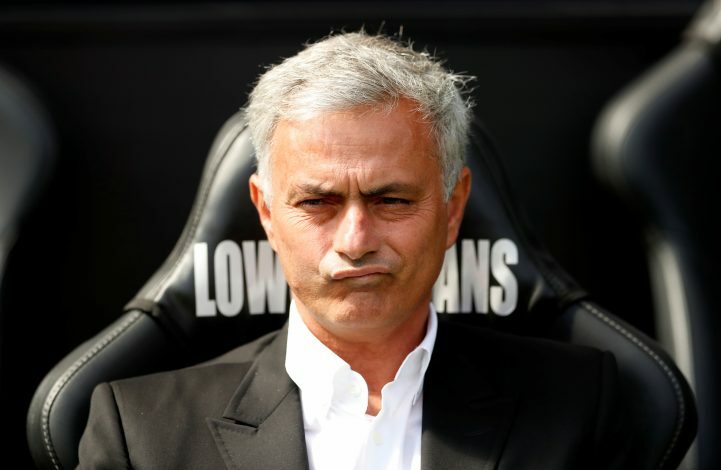 Mourinho has already admitted that he shall look to bring in a Brazilian player into his squad this summer, having stated: “I think that a team without a Brazilian isn’t a team. 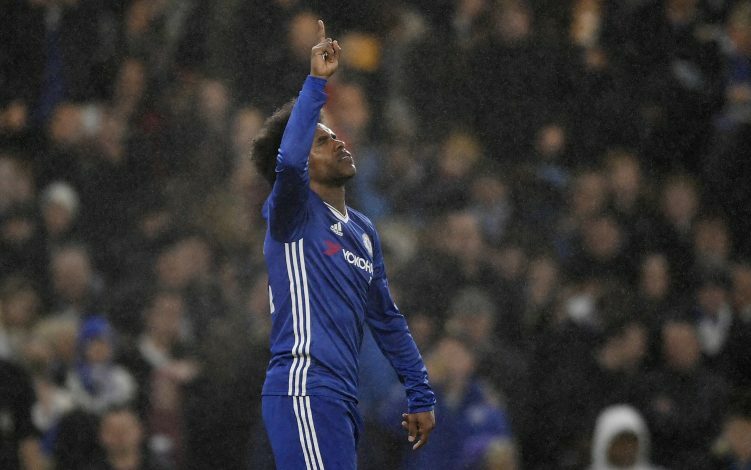 Willian could very well be the Brazilian to arrive at Old Trafford, as the report adds that with the forward already 29 and his current deal set to expire in 2020, his worth is on a rapid decline – something Chelsea are not only aware of, but also eager to capitalise on. Will yet another former Blue follow the footsteps of Juan Mata, Romelu Lukaku, and Nemanja Matic to the Theatre of Dreams?